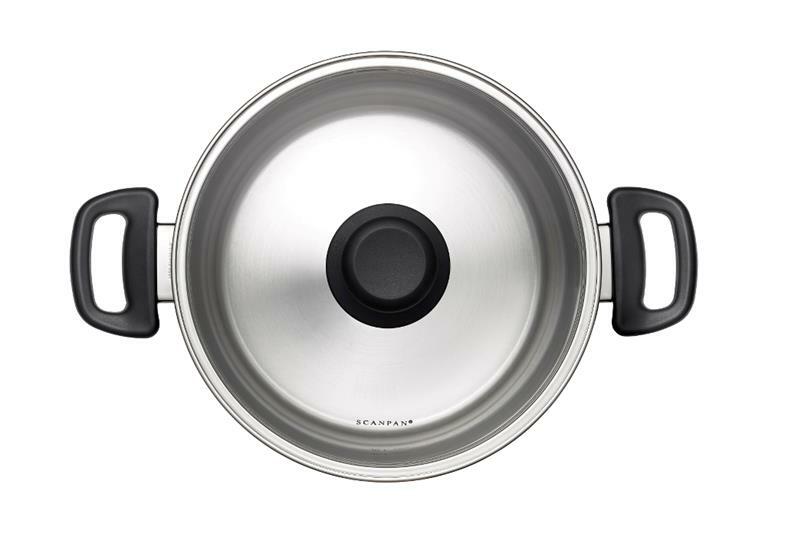 The SCANPAN Classic Steel range is designed for any stovetop and is built for everyday use, Classic Steel is perfect for a wide variety of cooking styles and uses! Whatever your cooking style, Classic Steel is a perfect match for the kitchen with its timeless design. The stainless steel base ensures uniform heat distribution, giving the pots and pans excellent cooking properties. The high quality stainless steel makes both cooking and cleaning a pleasure. Products in the Classic range are made of high quality durable stainless steel. 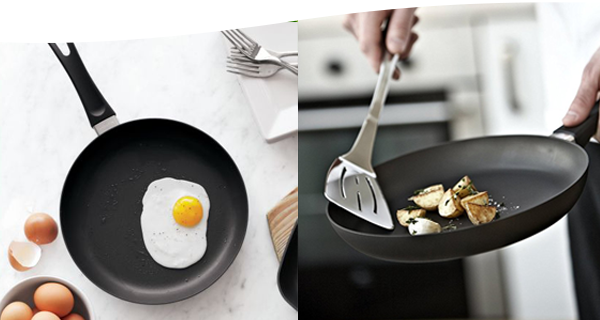 The Classic Steel series is suited for any cooktop - and are ovenproof up to 260°C. These products are manufactured to exacting specifications, assuring an optimum and even heat distribution throughout. The base contains an encapsulated Aluminium alloy for quick, even heat distribution and retention and is induction compatible. The range features durable high temperature resistant handles. Products in the Classic Steel are hard-wearing. Pans and pots from the Classic Steel range are formed in a classic design with ergonomic handles and a practical glass lid.